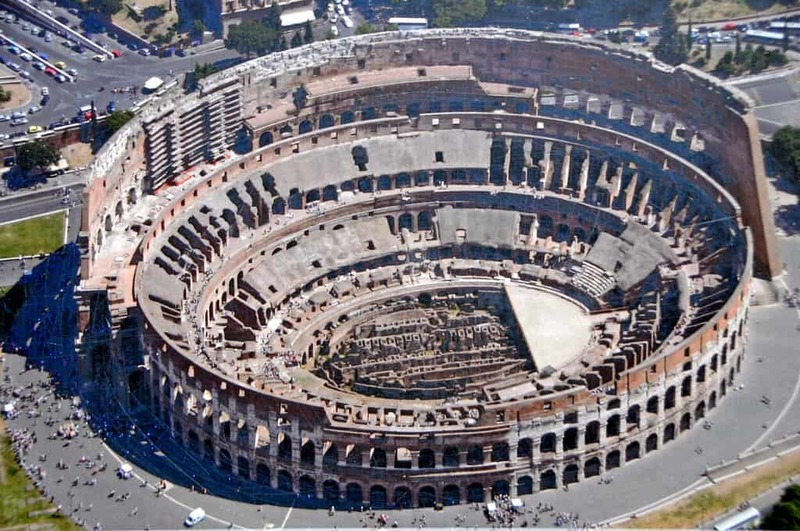 The Colosseum, also known as the Flavian Amphitheatre, is an oval amphitheatre in the centre of the city of Rome, Italy. 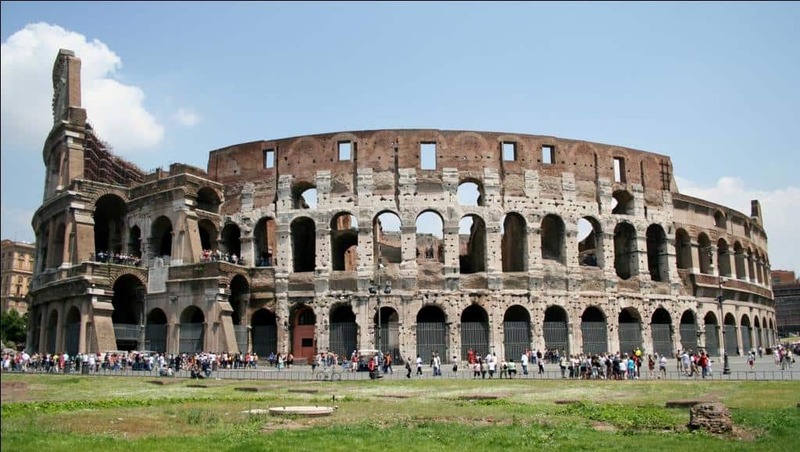 Built of concrete and stone, it is the largest amphitheatre ever built and is considered one of the greatest works of architecture and engineering. 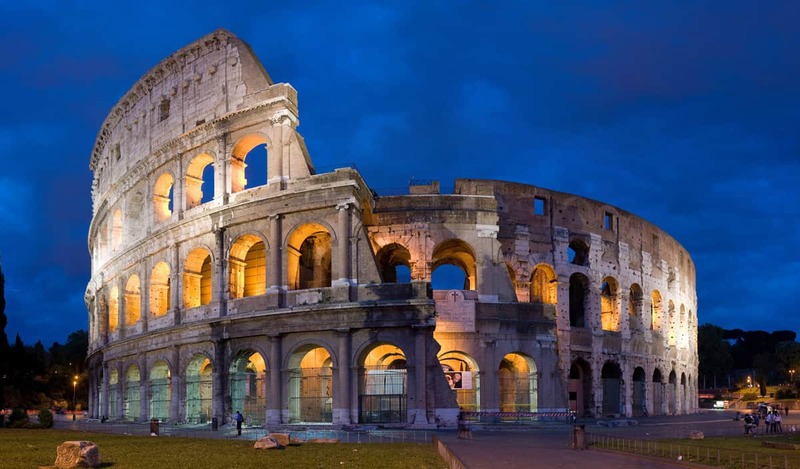 Although in the 21st century it stays partially ruined because of damage caused by devastating earthquakes and stone-robbers, the Colosseum is an iconic symbol of Imperial Rome. 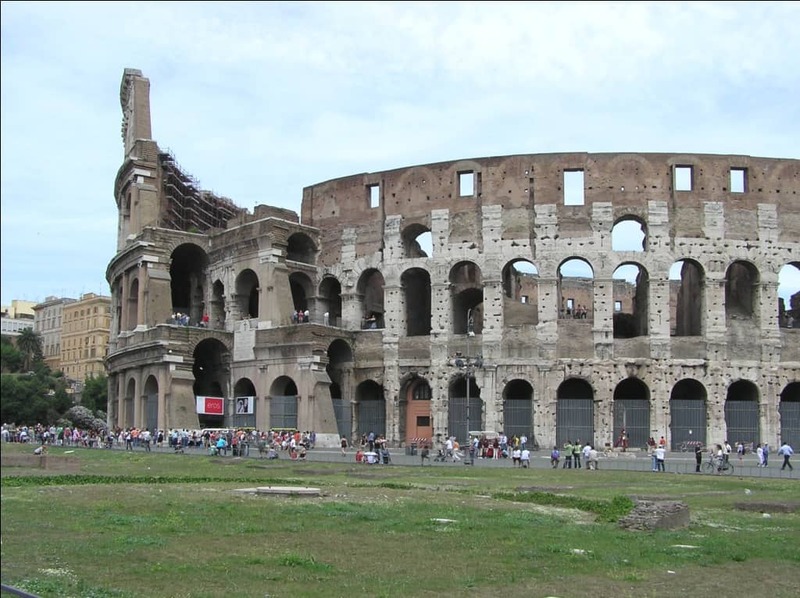 It is one of Rome’s most popular tourist attractions and has close connections with the Roman Catholic Church. 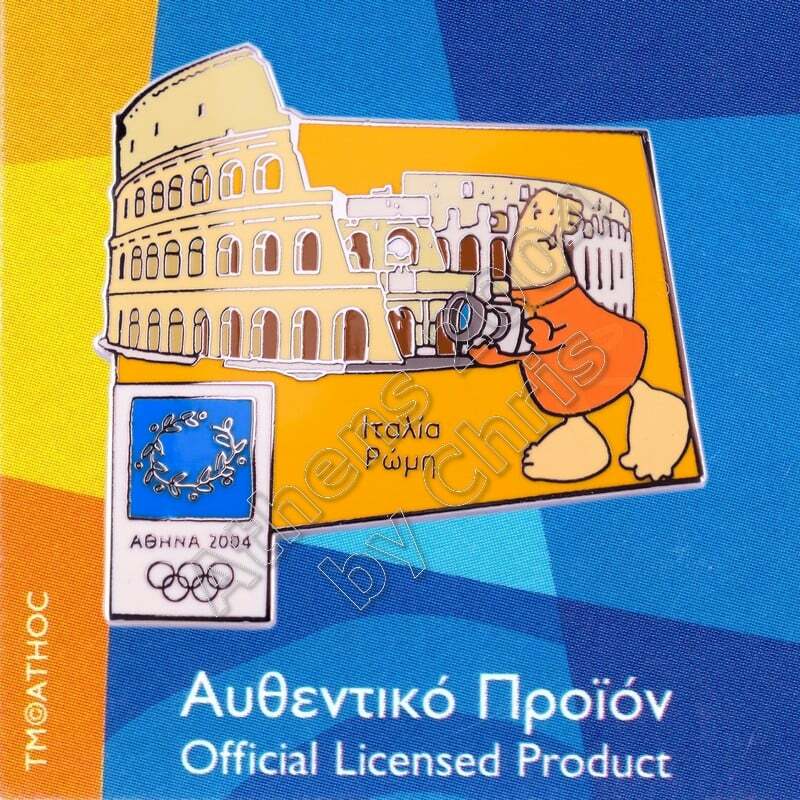 The Colosseum is also depicted on the Italian version of the five-cent euro coin.